Every KAESER rotary screw vacuum airend is equipped with energy-saving SIGMA PROFILE rotors. Components manufactured to the highest standards and precision aligned roller-bearings ensure long service life with maximum reliability. 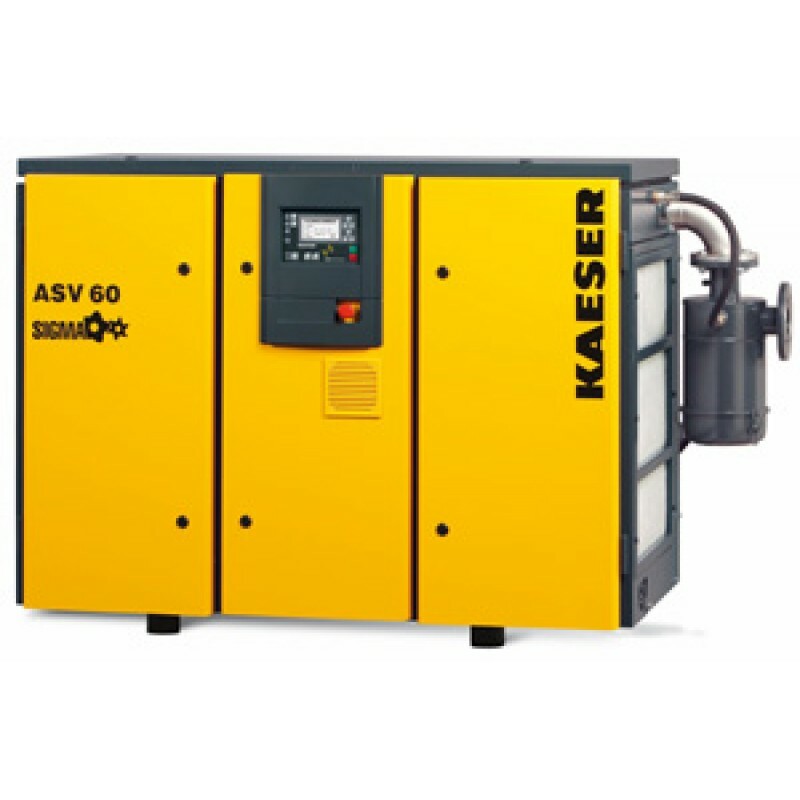 As the most efficient way to achieve a given drive power, KAESER use large, low speed rotary screw vacuum airends. 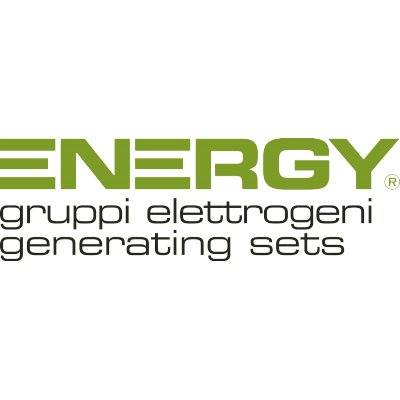 This ensures that the specific power is always within the optimal range. Using a flexible V-belt drive with automatic belt-tensioning, airend speed is precisely matched to suit the specific airend installed in the pump package. Low-speed operation brings additional advantages, such as extended service life of all associated components and enables exceptionally quiet performance.